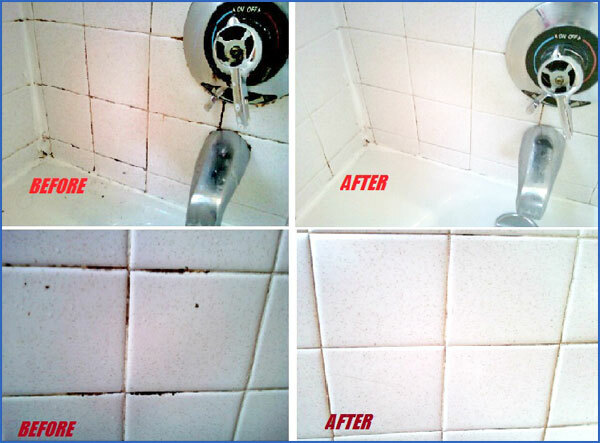 Your tile and grout can be as clean as when it was new–maybe even cleaner. As tile and natural stone have gained in popularity, so have the cleaning challenges. Soil is absorbed into the grout and settles into the pores of the hard surface. Smart Touch offers a convenient, no hassle alternative to hours of hands and knees scrubbing with a toothbrush. 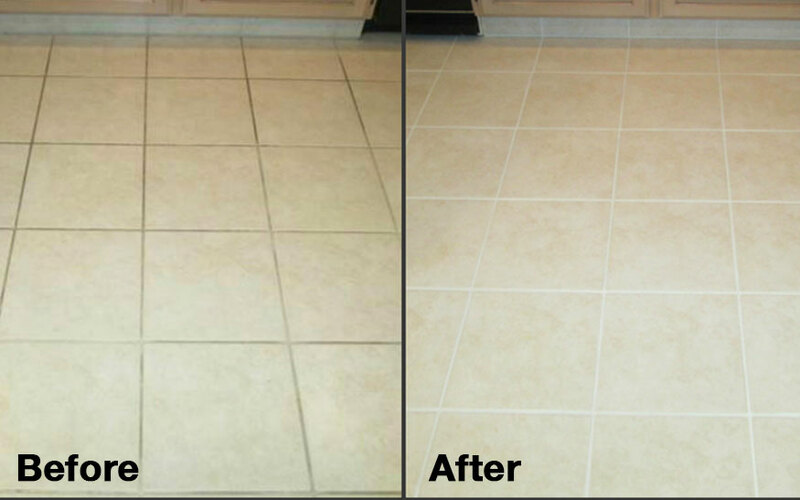 Our powerful hard surface cleaning system will safely remove built up dirt and grime and make your tile and grout surfaces sparkle again, saving you valuable time and money. For Quotation & Queries, give us a call on 050-913 9563 / 04-3383 744.